In Japan people love drinking alcohols such as “Japanese Sake”. Japanese Sake has a long history over 1000 years. Although Japanese people used to present the Japanese Sake to God in Shinto rituals, nowadays they drink the Sake in daily life. It’s better drinking Sake with Japanese meal. 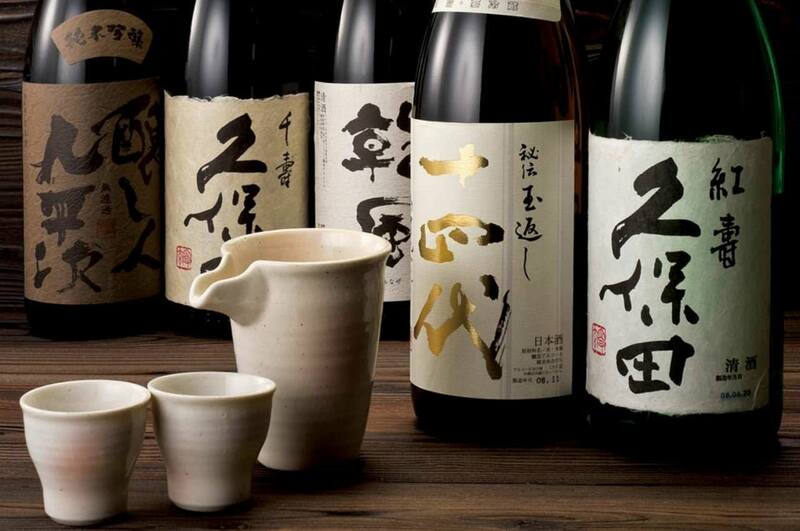 Recently Japanese Sake is coming back into the limelight inside and outside of Japan. In this article we will show you Japanese Sake that you should try in Japan. Japanese Sake is an alcohol with long history. The manufacturing method we do now is basically as same as the 8th century’s one. After that each district had developed their peculiar way of making sake and various types of sake has been made. The basic ingredient of Japanese Sake is “rice”, “malted rice” and “water”. Because rice itself does not have sugar content that causes alcohol fermentation, it is a troublesome work to make Japanese Sake. In order to saccharize starch rice has, they add melted rice and then add yeast. The gradual fermentation gives the sake various flavor that makes Japanese Sake unique alcohol drink. The method of making Sake is very unique in comparison with other alcohols of the world. Japan has 3 famous places called “3 biggest Sake production areas”. If you want to drink delicious Japanese Sake, keep them in mind. At first “Nada” of Hyogo prefecture is a famous Sake production area for the ideal water and unique local production method. You may want to drink“Hakutsuru” or “Kikumasamune”. Both of them are famous Japanese Sake of Nada area. The second is “Fushimi” of Kyoto prefecture. It is said that Fushimi is the oldest area where people made Japanese Sake. You won’t miss “Gekkeikan” that is so famous that people all over Japan know the name. The third is “Saijo” of Hiroshima prefecture. 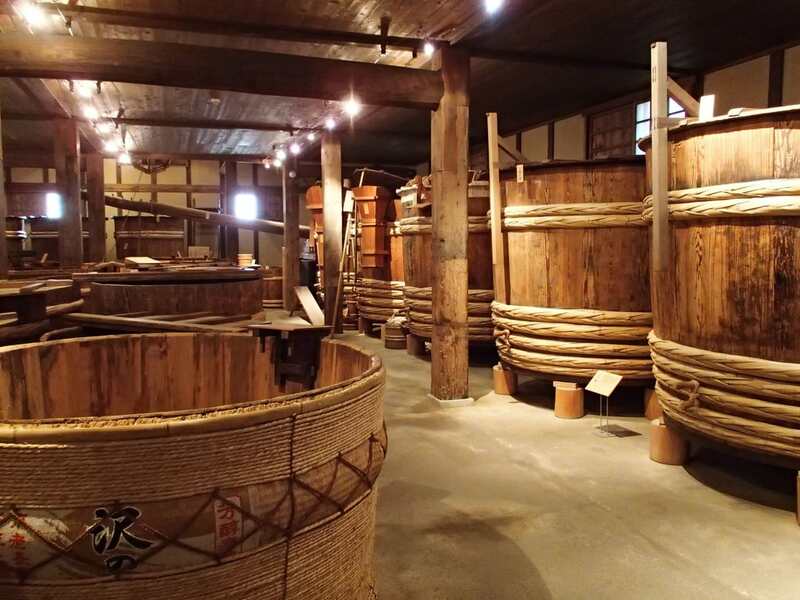 Although this area used to be regarded as a area that was not good for making Sake, people in Hiroshima has been making effort to produce good sake and now because of the fine technical development Saijo ranks among today’s best place of Japanese Sake. You need to check out “Kamotsuru” here. If you come all the way to Japan, how about trying unique alcohols other than Japanese Sake? “Beer” and “Hoppy” is to drink at first. In Japan people love drinking beer in izakaya and bar. But because beer used to be an expensive drink for the ordinary people, they loved drinking “Hoppy” in place of beer. Although hoppy has similar taste and flavor as beer, you would also love the slightly deferent taste that “Hoppy” has. And also “Shouchu” is an alcohol you should try in Japan. This is a clear distilled liquor made by rice or wheat. People drink “Shochu” on the rock or with water. Shouchu with soda is called “Chuhai”, that is famous not only man but also women for the easiness to drink. 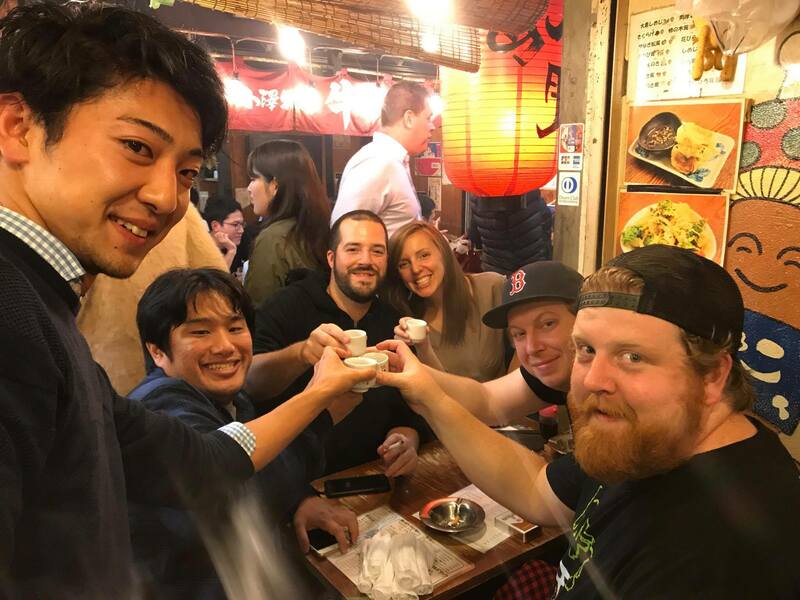 This is Tokyo Bar Hopping Nightlife Tour to enjoy various alcohols visiting many Izakaya, Japanese style bar. Even if you want to enjoy drinking in Japan, you would wonder which bar to go and how to order. 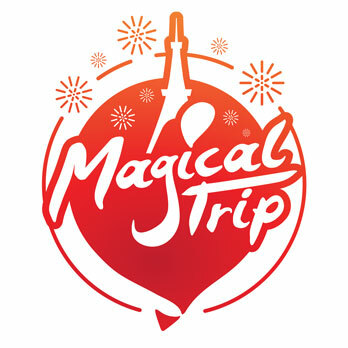 But in this tour, professional guide introduce you to good Izakaya and you will be satisfied!